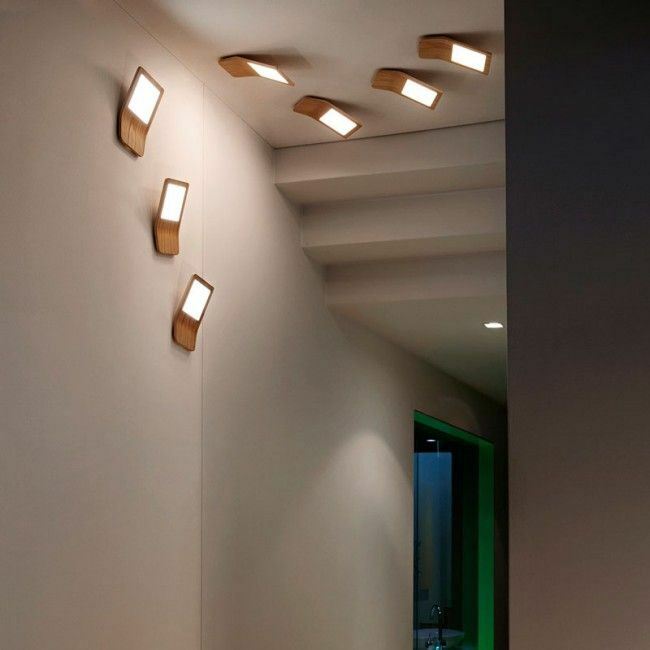 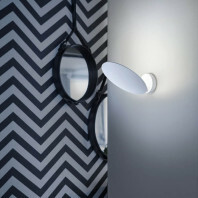 The Butterfly02 lamp, for ceilings and walls, designed by Tunto’s owner and founder Mikko Kärkkäinen, is a very effective lamp characterised by the use of a new technology called OLED. 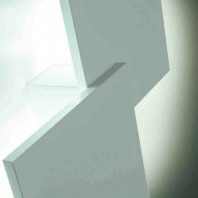 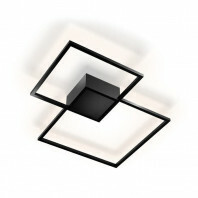 The OLED technology provides a transparent, diffuse or reflective light, therefore multiplying the possible applications of the Butterfly02. 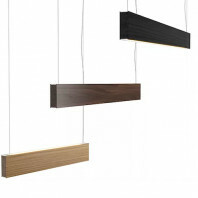 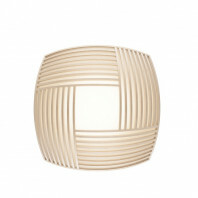 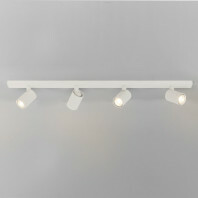 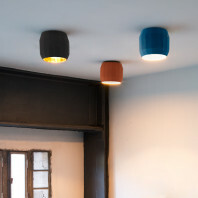 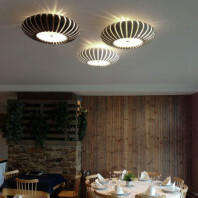 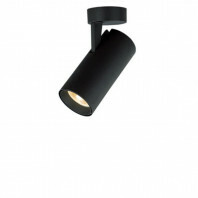 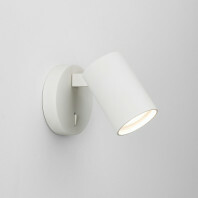 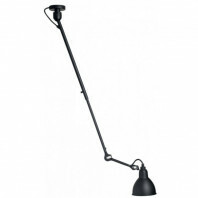 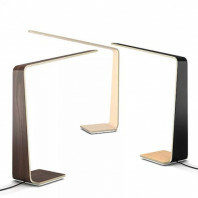 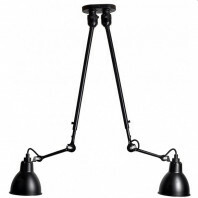 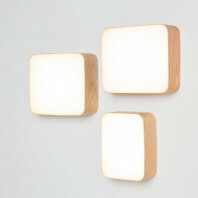 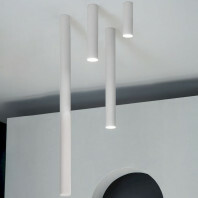 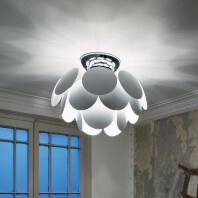 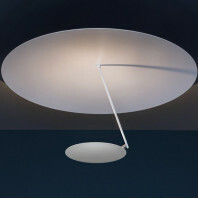 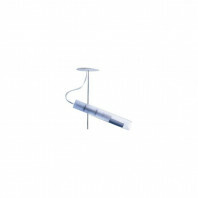 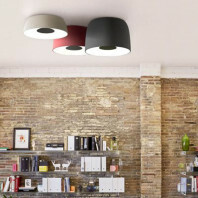 Convenient for walls as well as ceilings, this lamp can be used in various ways, and it gives a stronger impression when used as part of a group. 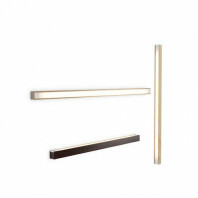 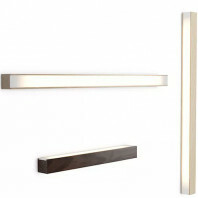 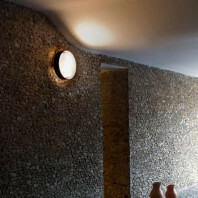 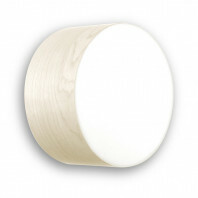 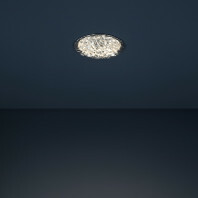 The diffuser provides a soft glare-free light that is perfect to create a unique atmosphere in your corridors, living rooms or in every room that needs an element that could bring peacefulness. 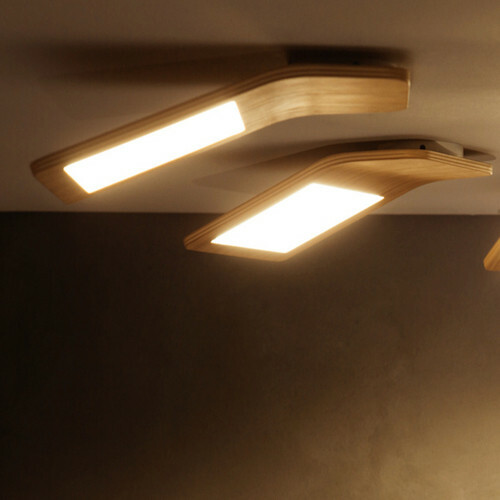 The Butterfly02 ceiling and wall lamp will fulfill the needs and wishes even of the most demanding architects or designers, thanks to its adaptability. 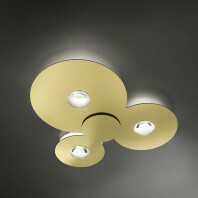 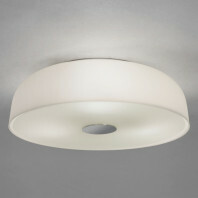 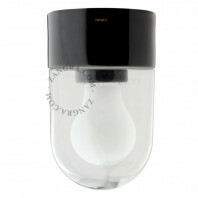 In addition to the OLED technolgy, the Butterfly02 is also dimmable, meaning that you can easily control its brightness. 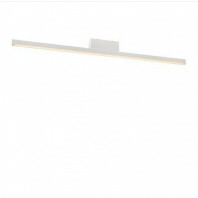 Although the Butterfly02 offers a very modern design, it is handworked by Tunto’s craftsmen in the workshop in Finland, with a respect for traditional methods. 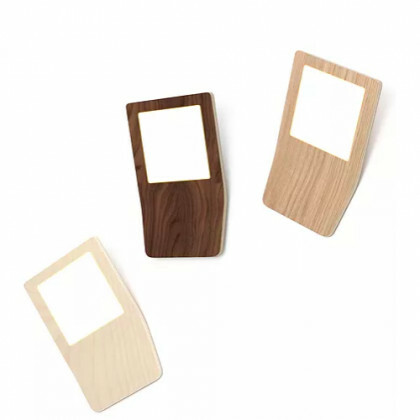 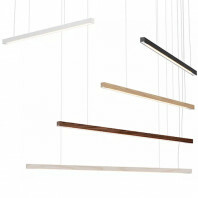 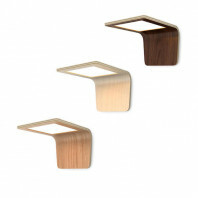 It is available in three different woods: oak, birch or walnut.